To make any type of IRA contribution, you must have earned income equal to or greater than the amount of the IRA contribution. For a spousal IRA contribution, as long as one of you has enough earned income, you can make a spousal IRA contribution for a spouse that has no earned income. That means you can contribute to a spousal IRA for a non-working spouse. 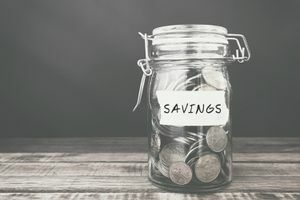 If you are covered by a company sponsored retirement plan (either through your employer or your own plan if self-employed) than before determining if the contribution is deductible you have to look up the income limitations. If your income is too high, the IRA contribution is not deductible.